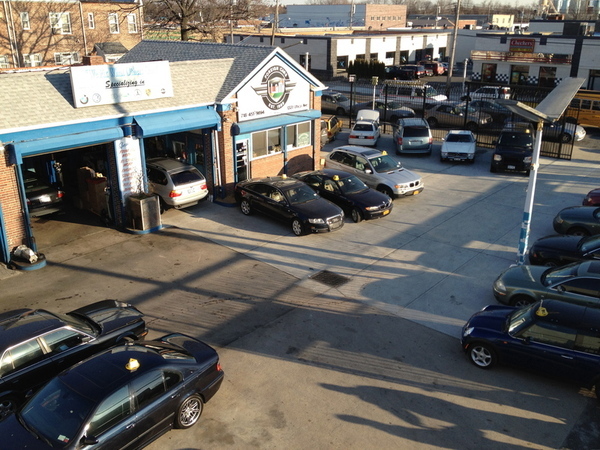 We provide diagnostics, service and repair for your BMW, Audi, Mercedes, Mini, Porsche, Land Rover, Saab, or Volvo. 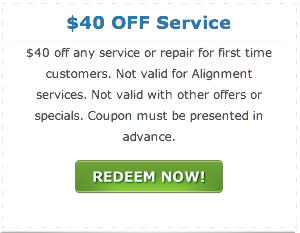 We offer $40 OFF Service or Repair to New Clients. (See our coupon below.) Additionally, we provide a courtesy shuttle service with most repairs. 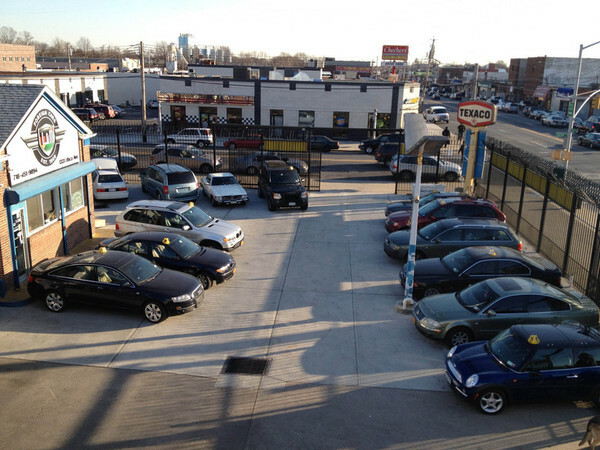 L & M Foreign Cars has been serving Brooklyn's European car drivers since 1969. We are family owned and operated to this day. 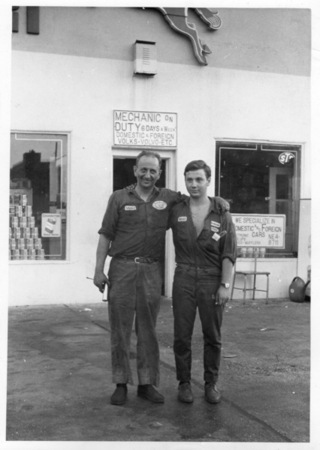 Our founders worked in automotive factories all over Europe, including BMW, Audi, VW, and Mercedes-Benz. Our technicians hold L2 technician status, have been featured in Road & Track, Eurodiagnostics, and Counterman and hold over 16 professional automotive certifications. 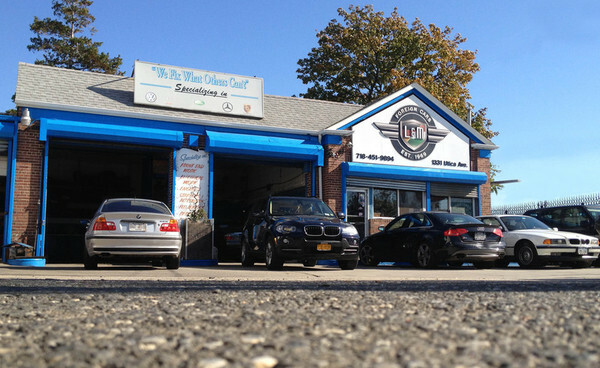 We use original car parts and have been providing knowledge and expertise to our large customer base as well as dealerships and automotive shops around New York. "Bill is one of the last surviving honest guys who will tell you exactly what needs to be done and do it at a reasonable price. It was a pleasure having my car fixed at L&M." "There are VERY few good mechanics who are also scrupulously honest and nice guys. Michael at L&M is one of them. Cannot recommend this place enough." We're conveniently located in East Flatbush at the corner of Utica Ave and Foster Ave.
Click on image to open in a separate window for printing. Call for an appointment or stop by at your convenience.